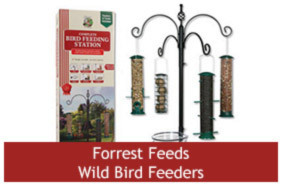 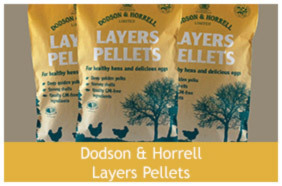 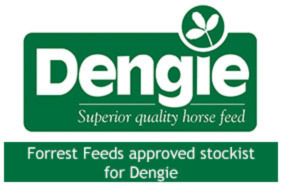 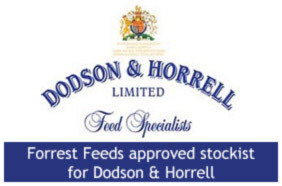 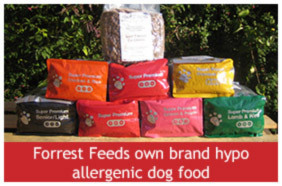 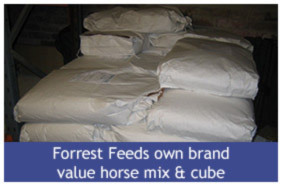 Forrest Feeds – Pet & Animal Feed Specialists, based in Edingley near Southwell was established in 1982. 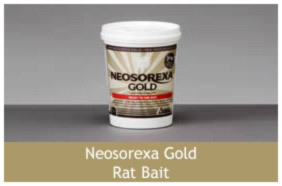 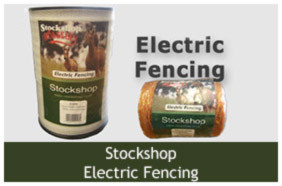 Whilst we already carry a wide range of stock, we are always happy to source and order in particular items you may require. 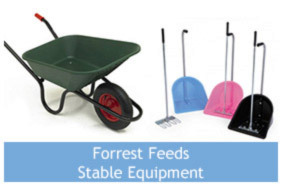 We offer a fantastic customer service. 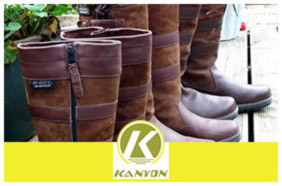 With regular special offers, constant new products and ever-changing stock displays, it is always worth a visit. 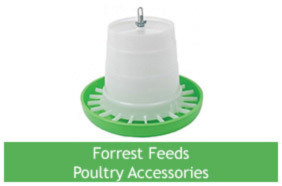 All our staff share the same love for animals so can offer great first-hand product knowledge and sound advice. 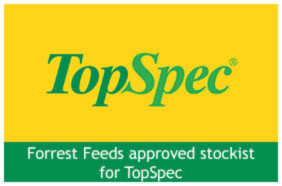 Much more than just a feed store!